In May we started the "MiGO Challenge of the Month". Participation has been good, but we'd like everyone to have the chance at coveted prizes awarded to some lucky member each month. 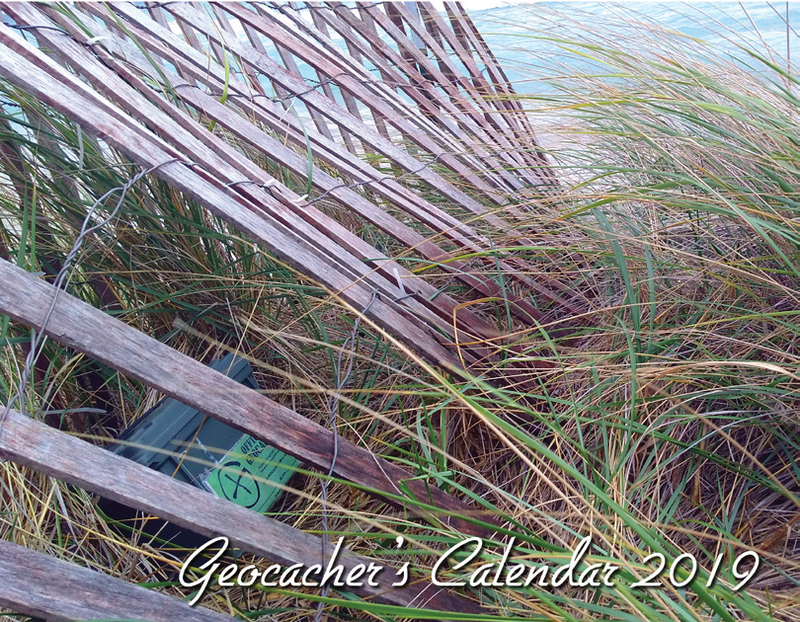 Check out the Forum page on the mi-geocaching.org website for more information. The August Challenge will celebrate Cache Owners, offer an Alternate Challenge, and a Bonus Challenge. It's time to get in the game! Got plans for February yet? 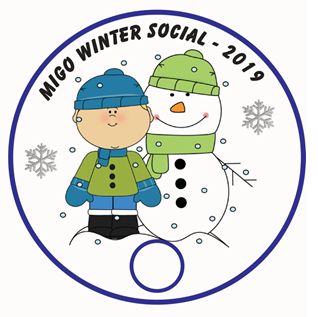 The annual Winter Social for 2019 is in the planning right now! Check out facebook, and watch the website for details as they become available. However, the dates to reserve are February 15, 16 & 17. Yes, that's right three days of Winter Social, lots of events, lots of new caches, plenty of opportunity to visit with old friends and meet new ones. Hotel blocks will be available. 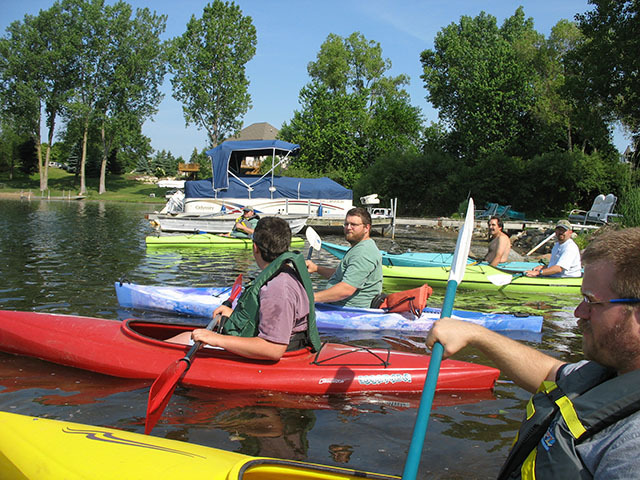 The event will be in the Lansing Area, and we expect all venues to be near one another. 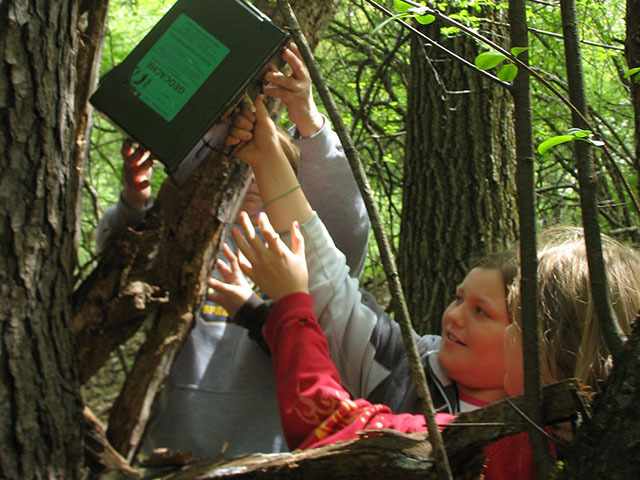 Shake off the snow and the last of Winter, and get ready for a great Spring of caching! 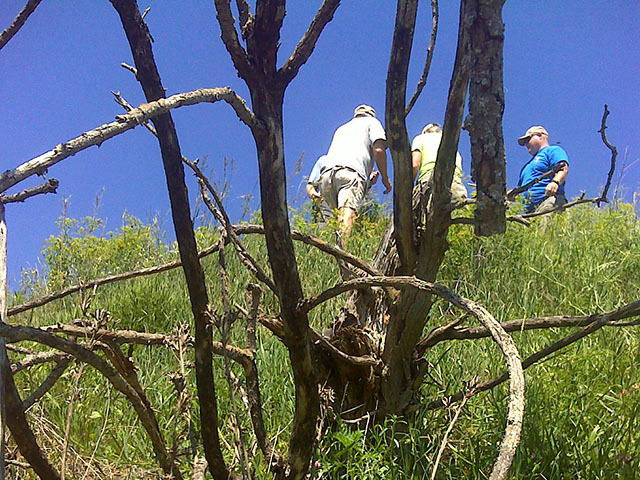 We hope your summer is going well and happy trails are all around. We will lose about $2,000 this year unless our members are willing to become Supporting Members! Susan Kay Schug Educational Scholarship. Any MiGO member, their spouse or their child or grandchild, who will be attending a college or university, is eligible to apply for this scholarship by filling out the form, and submitting it per the instructions outlined in the application form. At the close of the application period, recipients will be selected from the eligible submissions, and announced shortly thereafter. For more information about the scholarship, click on the MiGO Scholarship in the main menu above.